Movies by actor: Ben Caplan :: RabbitTV GO! 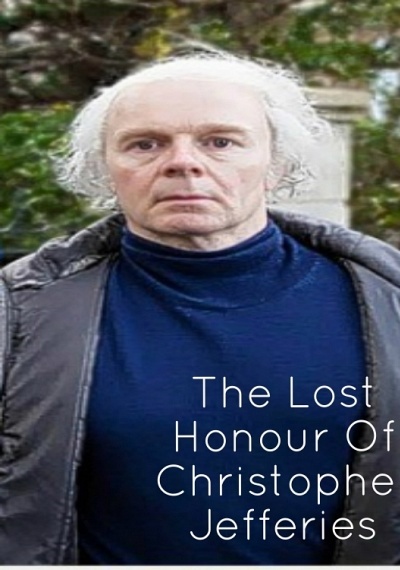 "Movies by actor: Ben Caplan"
The Lost Honour is an intense drama surrounding Christopher Jefferies - the man who was wrongly linked to the murder of Joanna Yeates. 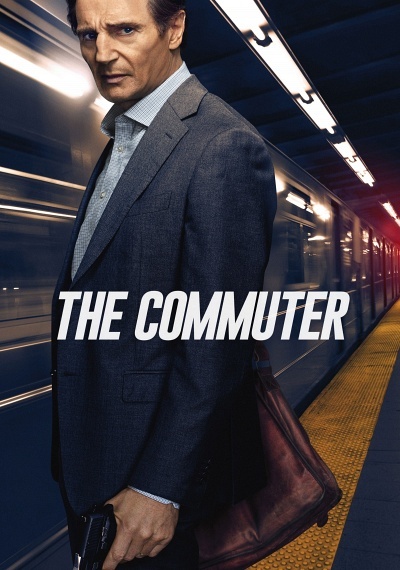 This serial chronicles the true story of an innocent man's ordeal at the hands of the Press and Police after being mistakenly accused of murder...and the subsequent fight to clear his name.